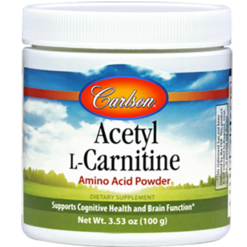 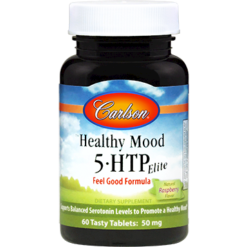 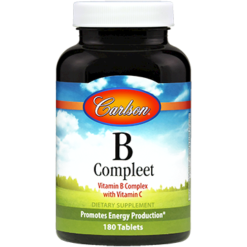 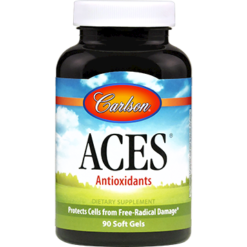 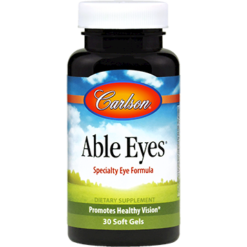 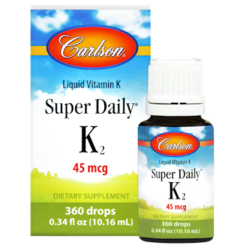 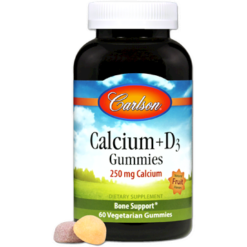 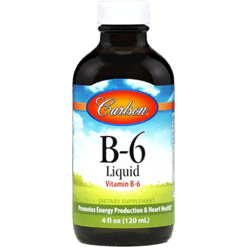 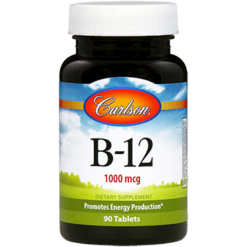 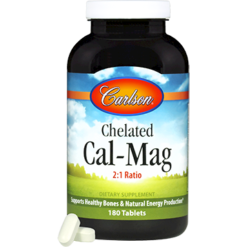 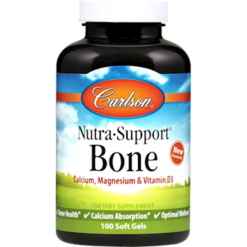 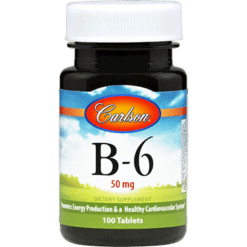 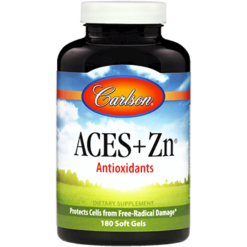 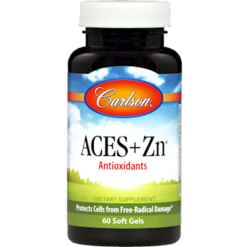 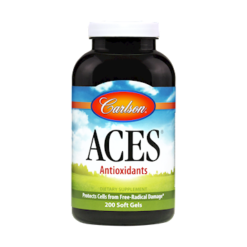 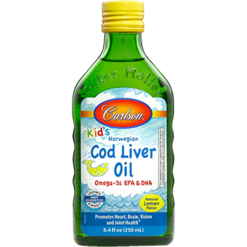 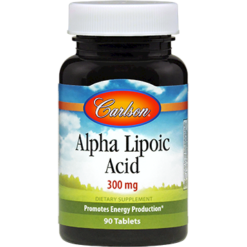 Carlson Labs started in 1965, and over the years, have been producing pure, wholesome vitamins, minerals, fish oils, and other nutritional supplements. 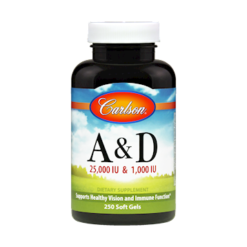 Husband and wife John & Susan Carlson started it with a Vitamin E product in their humble Chicago apartment. 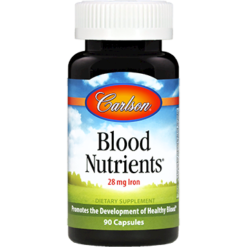 Today, they offer a wide array of supplements worldwide. 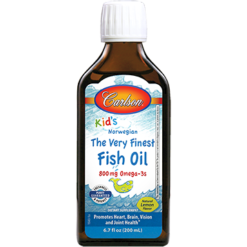 They have significantly contributed in launching the omega-3 fish oil market in North America in the early 1980’s. They import premium fish oils from Norway, and in 2009, they introduced a new source of omega-3 from an abundant type of calamari. 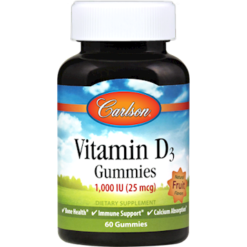 This brand remains family owned, and currently, daughters Carilyn Anderson and Kirsten Carlson are the leaders of the company. 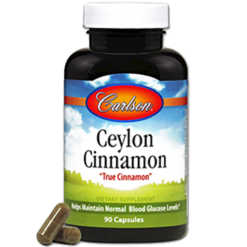 At present, Carlson Labs provides more than 200 exceptional products created and intended for every family’s distinctive nutritional requirements.